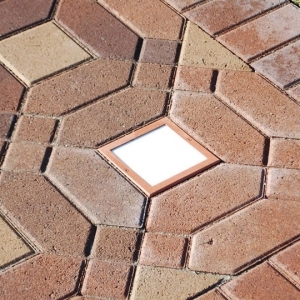 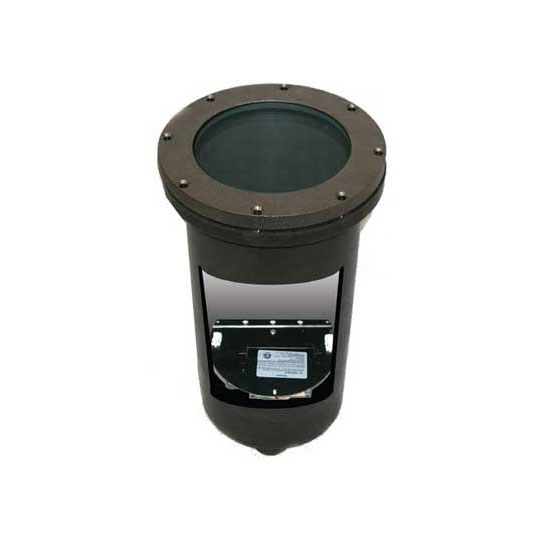 These LED Paver Lights decorate sidewalks with clear, upward illumination. 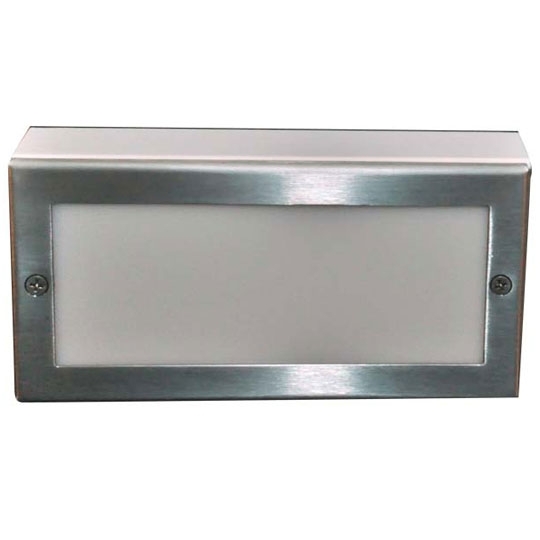 Available in 4x8, 6x6, and 6x9 options, the sustainable fixtures fit most walking paths in apartment complexes, college campuses, and business complexes. 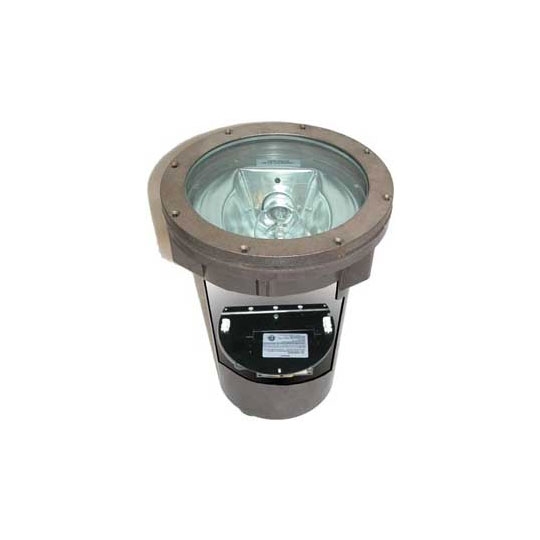 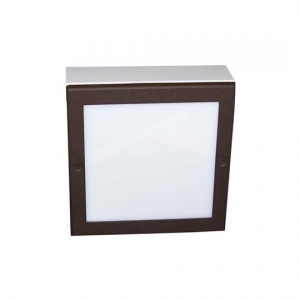 Choose between a variety of finishes for the durable housing that protects the lamp from rough weather and foot traffic. 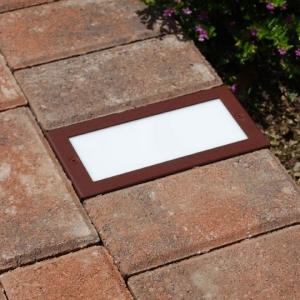 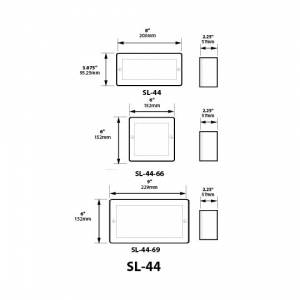 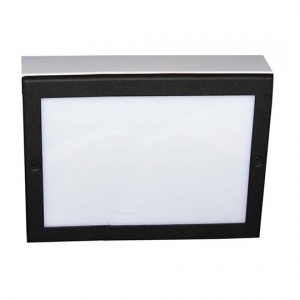 The LED Paver Lights last 40,000 hours and comes with a 5 year warranty.